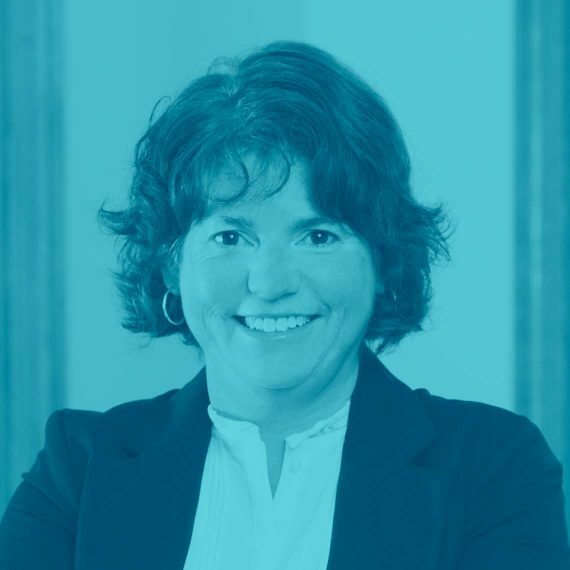 For more than 20 years, Melanie has worked closely with the Central Indiana philanthropic community to provide creative solutions to complex problems. Her Master’s in Public Affairs (concentration in nonprofit management) and Bachelor of Arts in Journalism from Indiana University has aided her in writing persuasive grant proposals, conducting topical research, and helping organizations develop high-impact programs throughout her distinguished career. Prior to joining Hedges, Melanie served as Program Director and Development Director for various organizations, including YMCA of Greater Indianapolis, Indiana Medicaid, Dayspring Center, and School on Wheels. “I like to work on projects that have complexity, are fast paced, involve working with others, and produce tangible results.” As someone who is inspired and energized by personal connections, Melanie has a great capacity to tackle many projects at once while working with a diversity of clients. In addition to her work as a board member at Growing Places Indy, Melanie prefers to spend her free time outdoors biking, hiking, doing yoga, and spending time with her family.